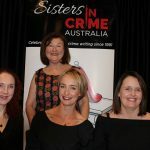 Kill Your Darlings joined Sisters in Crime last month for our event Past Imperfect with three authors of celebrated the debut novels of Dervla McTiernan (The Rúin), Sarah Schmidt (See What I Have Done) and Katherine Kovacic (The Portrait of Molly Dean). Listen in as they discuss the mix of historical facts and speculation that fuelled their criminally good reads with chair Robyn Walton. This event was recorded live at Melbourne’s Rising Sun Hotel on April 6 2018. 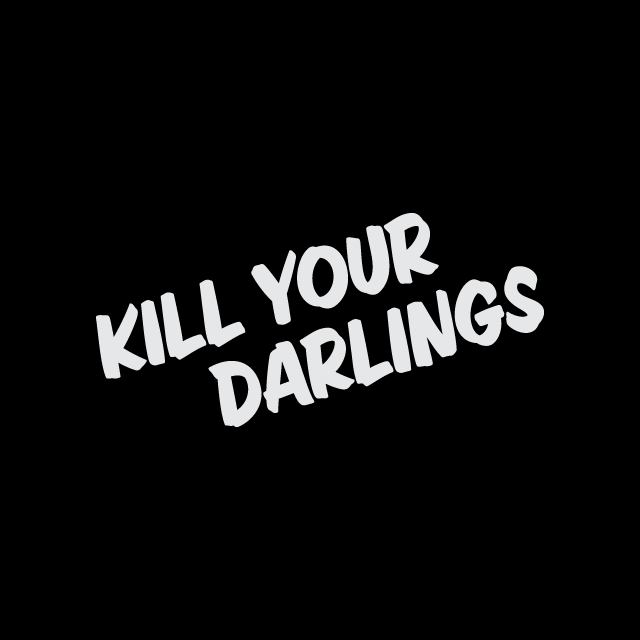 You can stream the podcast here, or subscribe on Apple Podcasts, Soundcloud, or through your favourite podcasting app. Let us know what you think by rating and reviewing in your app of choice!